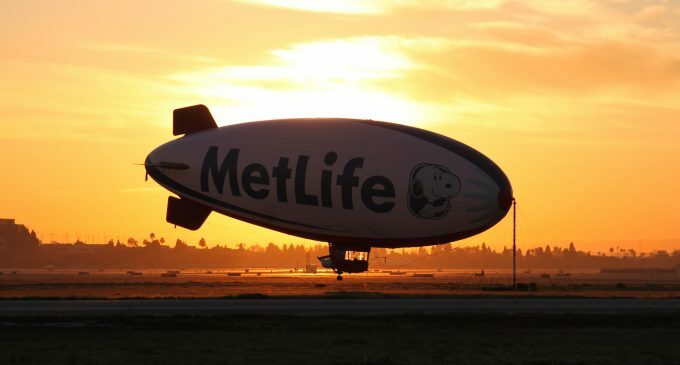 US insurance company MetLife announced on Wednesday, November 16, that it would expand its Irish operations by opening a Global Technology Campus in Galway. The Campus, which is expected to open in the first half of 2017, will support 200 skilled IT jobs, according to IDA Ireland. RTE reported that Metlife already employees about 300 people at its European Headquarters in Dublin.